Amazing Services and delicious cake. Perfect cake for my sons 5th Birthday. 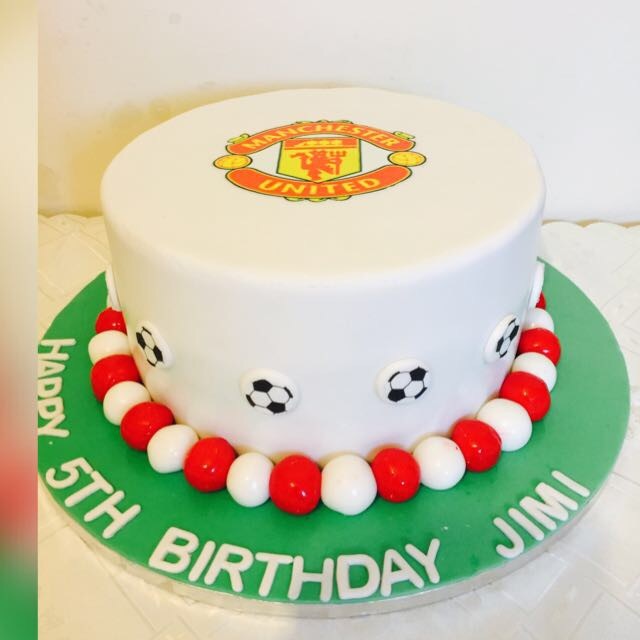 Being a Manchester United supporter this themed cake made is birthday a very special one. Not to mention our guests loving the taste of this fresh cake. Well done Ashioht Cakes. Defiantly well recommended.